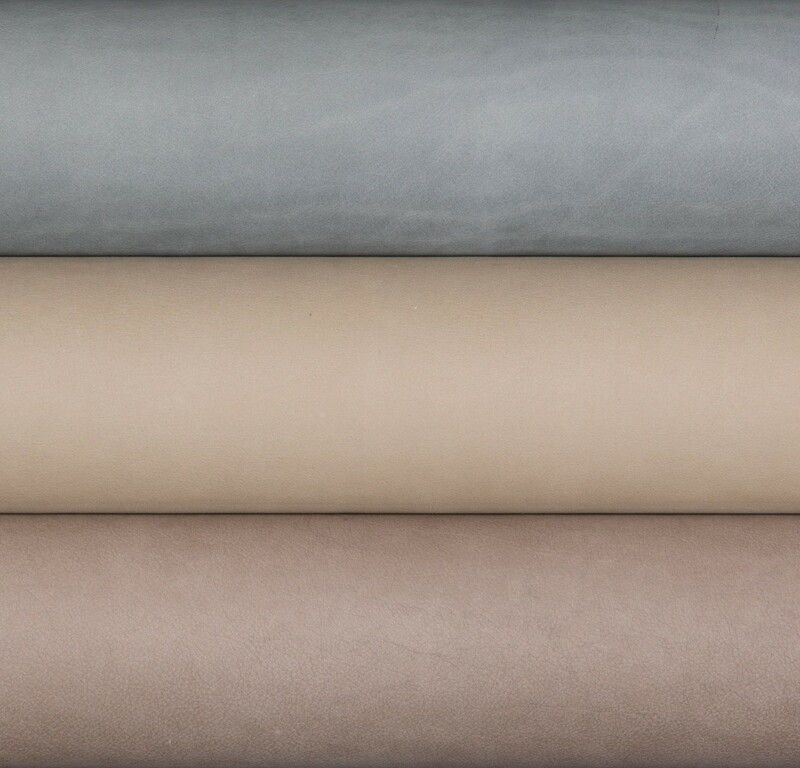 Marissa evokes texture and a sumptuously soft surface. The special retannage perfects the hand of this luxurious leather, as well as prepares the material for the full, rich dye penetration. 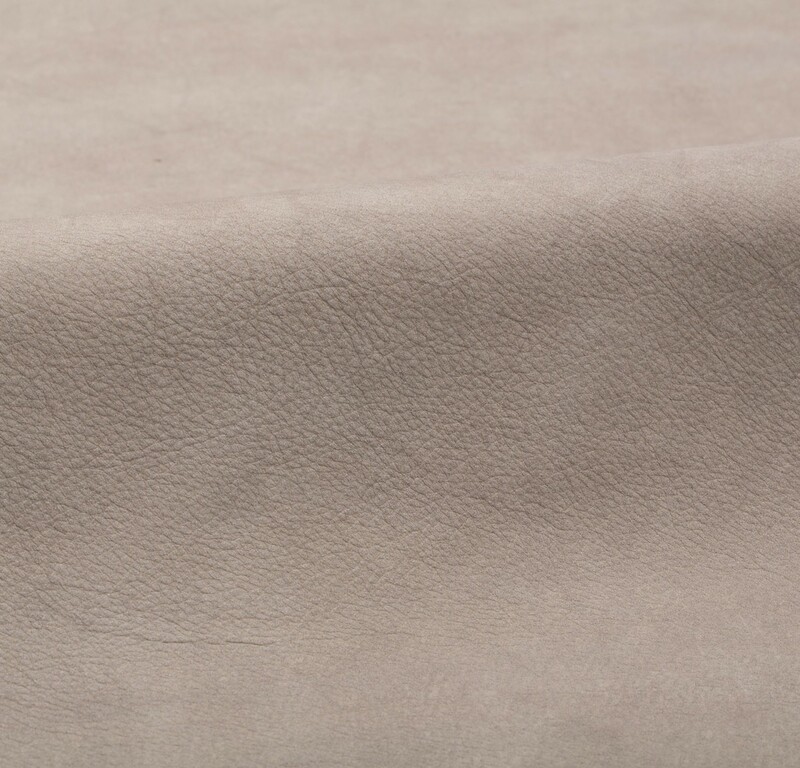 Marissa is dyed twice as the second bath deepens the color and further enriches the leather. 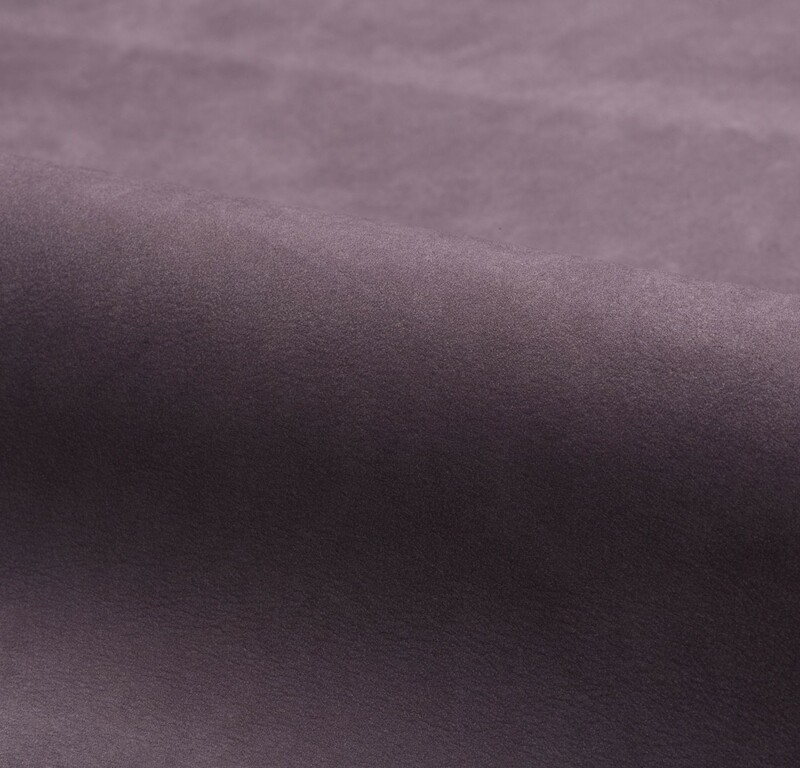 The velvet-like face of Marissa is protected by an impregnated soil-resistant treatment, which shields the surface without disturbing the suppleness and drape of this elegant leather.